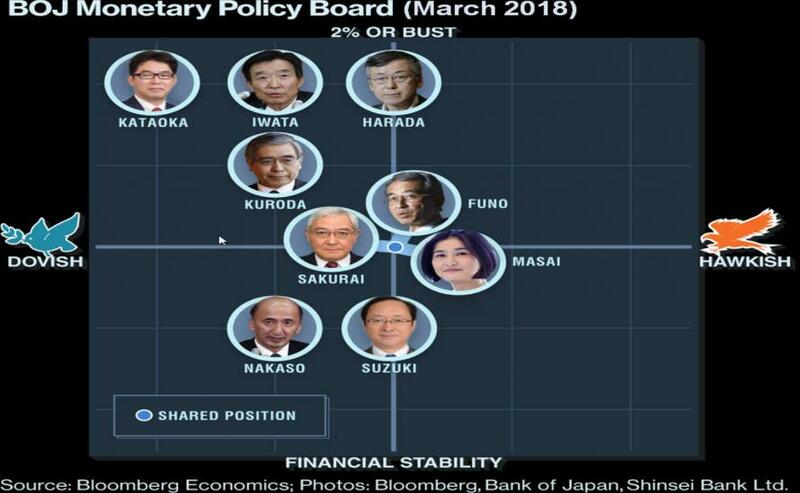 For now, Kuroda has made clear the bank remains committed to powerful easing and will stay the course until the inflation target is met. Even though the economy grew better than expected in the fourth quarter, there's no shortage of worry spots. And as Bloomberg's Chris Anstey concludes, all in all, very little change here, as we expected. 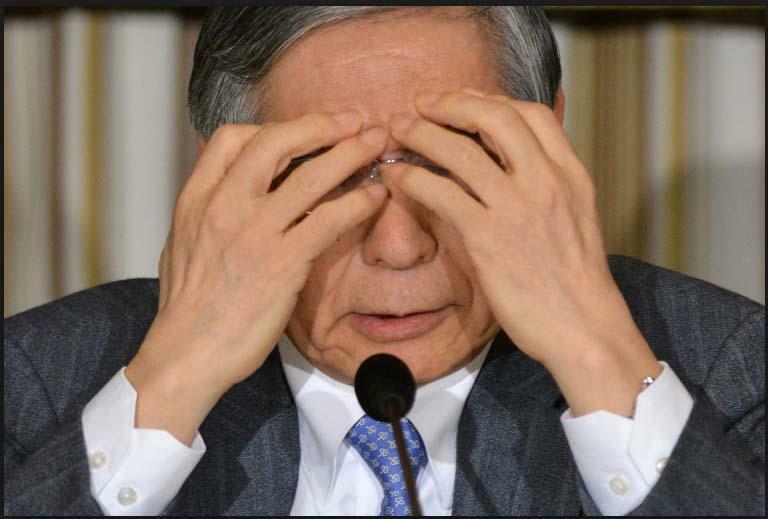 The news on the BOJ, if any, today is going to come from Governor Kuroda's press briefing this afternoon. The key questions there will be about his recent comments about starting to think about exiting from stimulus around next year. Of course, do not forget, The BOJ's purchases of exchange-traded funds have helped boost Japanese stocks. 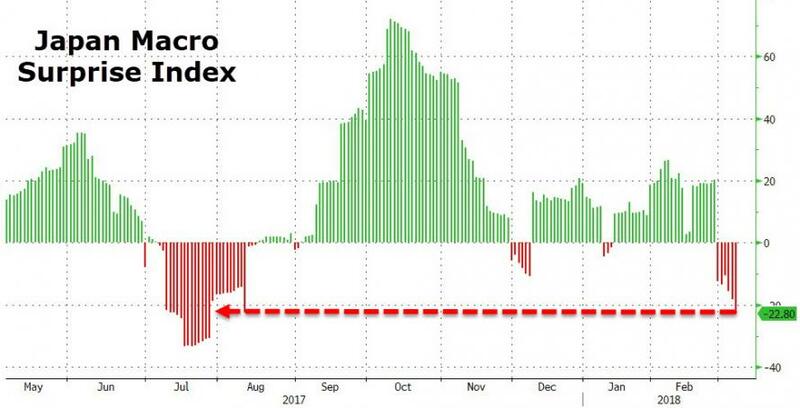 Bloomberg's Min Jeong Lee and Nobuyuki Akama show the effects on the Nikkei 225 Stock Average against a history of the BOJ's ETF buying.